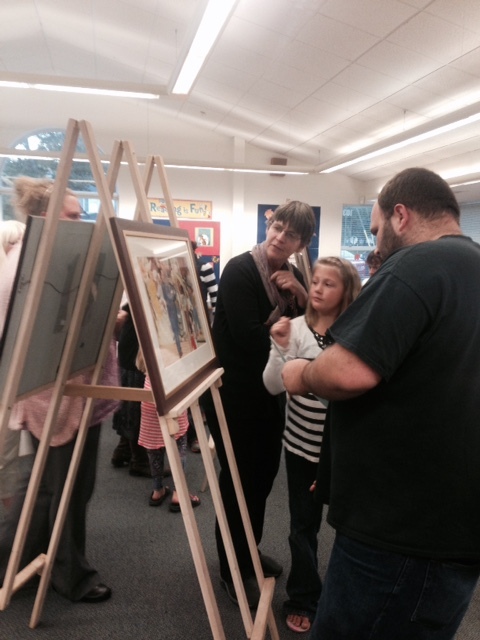 Discover Your World and Talk About It at Family Literacy night in Winthrop! Thanks to all the Winthrop families who participated in the Discover Your World scavenger hunt with the original illustrations from Talking Walls. 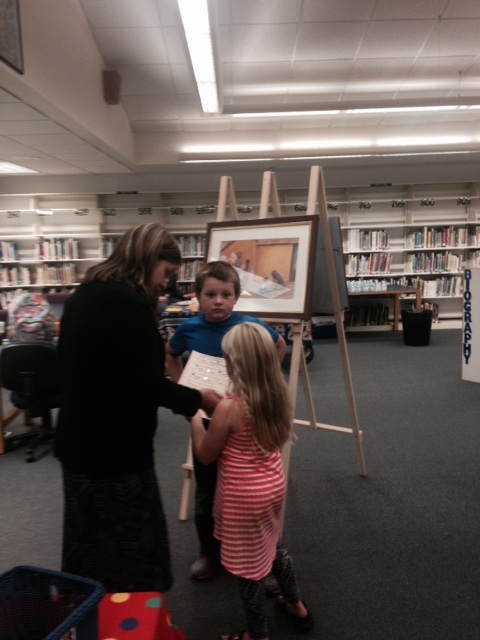 The families looked for, talked about and answered questions about 30 items in the illustrations . ← We leave a penny on my grandfather’s tombstone!